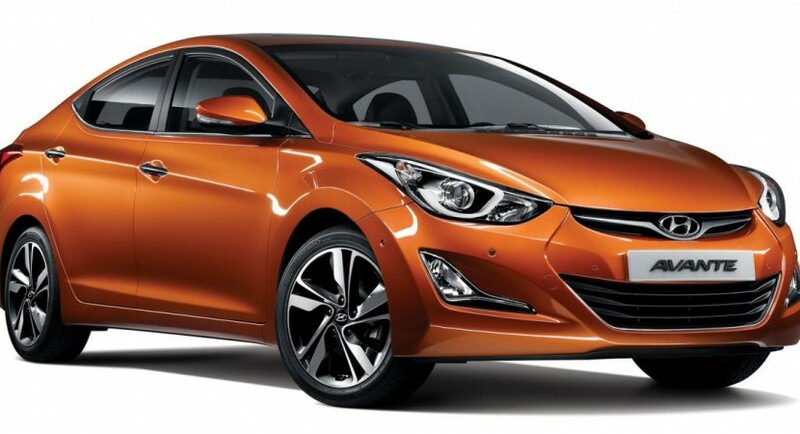 Hyundai pulled the wraps off the new Elantra, a model also known as the Avante. For the beginning, we have to tell you that the new model is slightly longer at 4550mm while styling improvements include new bumpers, fog lamps, revised front grille and optical blocks. In addition to these features, you’ll also get new 17-inch alloy wheels, projection headlamps and even LED daytime running lights. Under the bonnet, the new Hyundai Elantra benefits from a 1.6-liter 126-horsepower engine returning fuel economy figures of 5,4 liters/100km or 52,3mpg UK when linked to a manual gearbox. Pair it with an automatic unit and you will get 6,2 liters/100km or 45,5mpg UK. Inside, buyers will benefit from revised materials, new ventilated seats, a 3.5-inch screen, Smart Parking Assist System, flex steer and much more. “Aiming to further strengthen its presence in one of the world’s most competitive segments, the updated Elantra incorporates a refreshed design and improved product features,” says Hyundai.